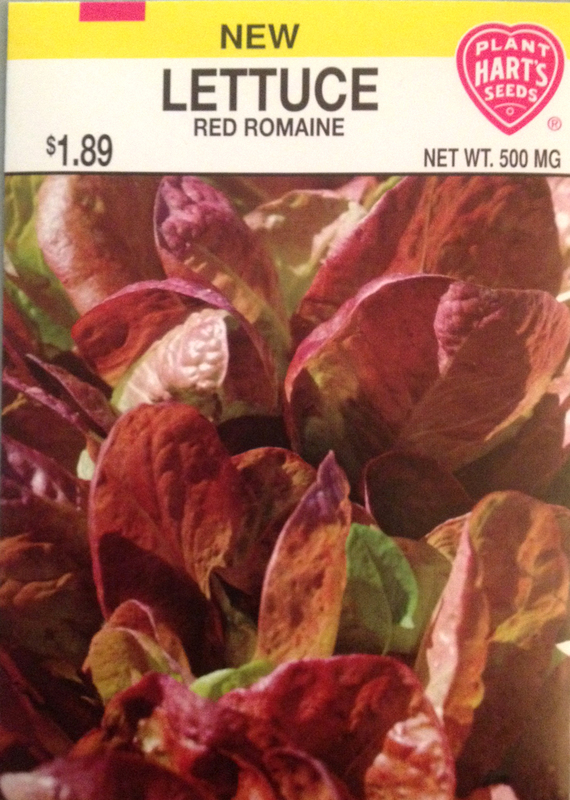 Ruby-red outer leaves with bright green veins forms stunning and compact upright heads. Tender hearts are rose blending to green at the base. 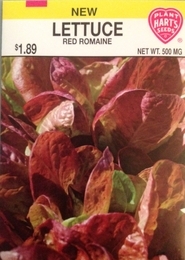 More heat tolerant and less bitter than many green Romaine lettuces. Has heads develop, harvest every other baby sized head to allow room for others to develop fully. Sow every few weeks for continuous harvest. Planting time - sow seed as soon as soil can be worked, or in August as a fall crop.